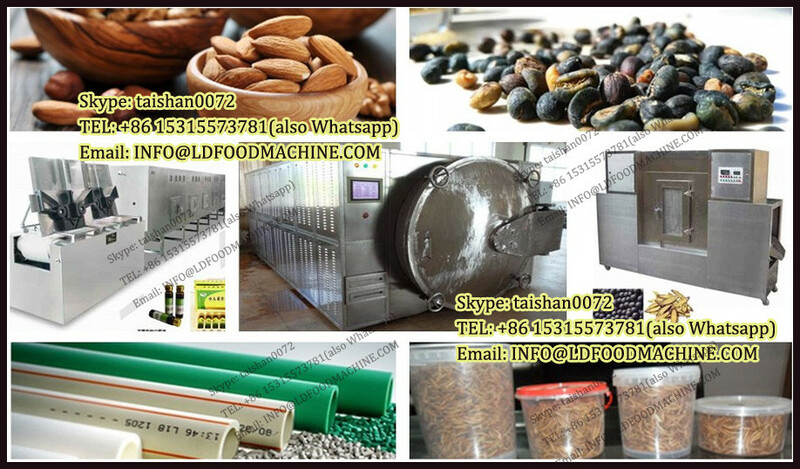 Vacuum freeze-drying technique, referred to as freeze-drying, also known as sublimation drying. 1. Desktop design, compact, taking up a small table. 2. Appearance, ergonomic design, easy operation. 3. Imported closed compressor, high reliability, low noise. 4. Cold trap opening big, with samples of pre-freeze function. 5. Cold trap made of stainless steel, cold trap inside the disk management, clean corrosion. 6. Patented design draft tube to improve the effective area of the cold trap, quick drying. 7. Imported inflation valve, rechargeable dry nitrogen or inert gas. 8. Transparent Bell drying room, secure intuitive. 9. Stainless steel sample holder, adjustable sample tray spacing. 10. International standard vacuum interface, can be combined with a variety of vacuum pumps. 11. Digital display of temperature and vacuum. 12. Sample temperature display (optional). 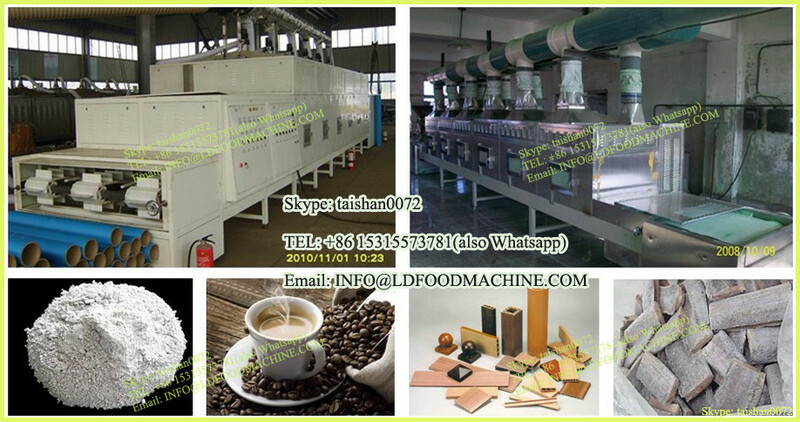 thermostatic equipment, ice maker, ultrasonic instrument, spray dryer, extracting device and so on. of glass reactor system, we believe "TOPTION" will be your "TOP OPTION".